QuizFit! offers a playful and innovative environment and a simple game of questions and answers, so that employees of companies can learn and effectively consolidate their knowledge. 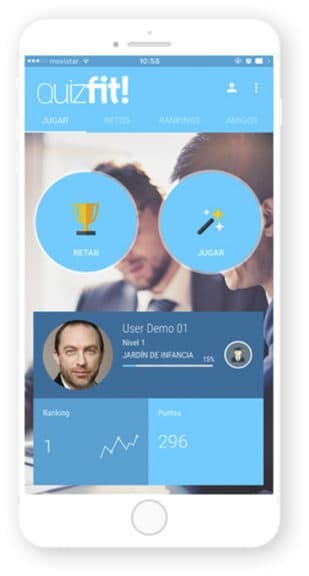 It is the App from the new gamification platform for corporative training developed by Grupo Bizpills, a holding company with a technological and innovative base, and over 13 years of experience in the implementation of technological solutions that help companies improve their training processes, talent development, commercial efficiency and internal communication. 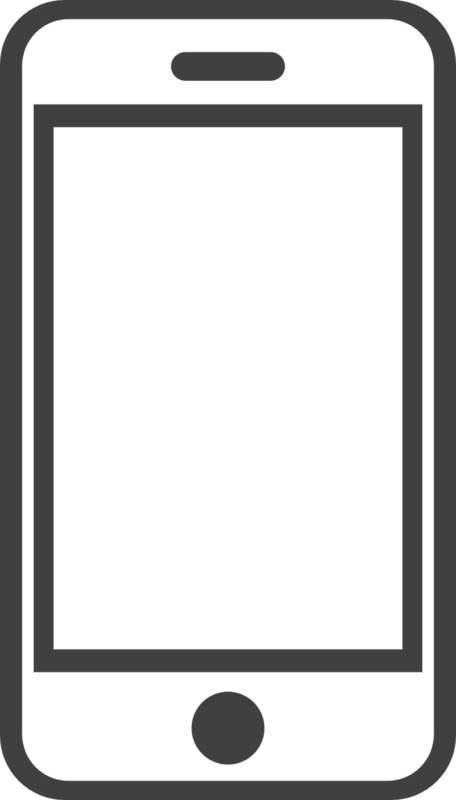 The app meets any training need easily and efficiently, and can be used as a single training tool, as an on-site activity in an event or as a complement to online or on-site training sessions. Besides, this innovative platform includes the best features together with the most modern resources and the most cutting-edge technology to provide a customized, dynamic and intuitive training experience. This tool has been designed to encourage teams and to increase the level of performance of any organization member. Users can also customize and track trainings through a complete administration panel that provides activity analytics and participants’ performance statistics. As well as a simple quiz structure so that the employees can learn and consolidate their knowledge, while they measure and analyze their results thanks to a complete assessment unit.